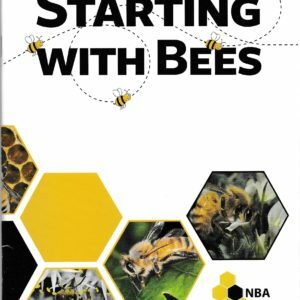 Hive World sources some interesting books for your reference. 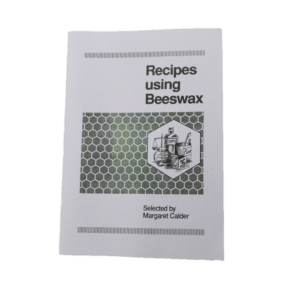 These include recipes and general beekeeping information. 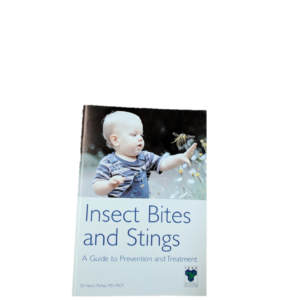 We will be building up our library as we find suitable books of interest to you. Feel free to let us know topics you are interested in and we will do our best to source them for you. Despite the internet age, there is nothing like a good reference book to be able to refer back to constantly!